While informal office sharing has always existed, the emergence of co-working spaces has become the mainstay for start-ups, entrepreneurs, consultants and freelancers seeking flexible, budget-friendly and professional work solutions. The onset of co-working businesses globally was a step towards breaking longstanding barriers in commercial real estate replacing lengthy leases and security deposits by enabling just in-time use of space. Coworking players then took this to a new level by offering attractive value added services, attractive membership schemes, preferential access to member services, partnerships with other start-ups and mentoring facilities, among others. 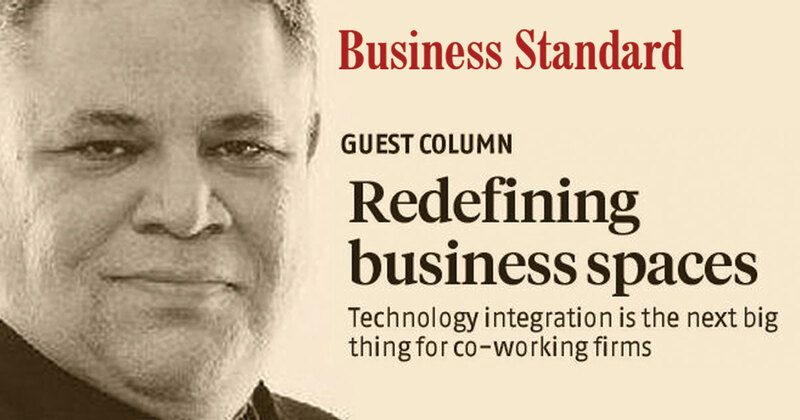 Now technology integration is emerging as the next big thing for co-working firms looking at creating a niche. First, the creation and designing of co-working spaces itself has enormous technology integration potential with designers visualising them in 3-D formats from the very start. This helps them to create integrated systems with Building Information Modeling (BIM) that allows making visuals, construction documents and cost estimates in days rather than months. With new-age BIM systems the whole process enables creation of flexible spaces quickly and built in a pop-up format for just-in-time use. 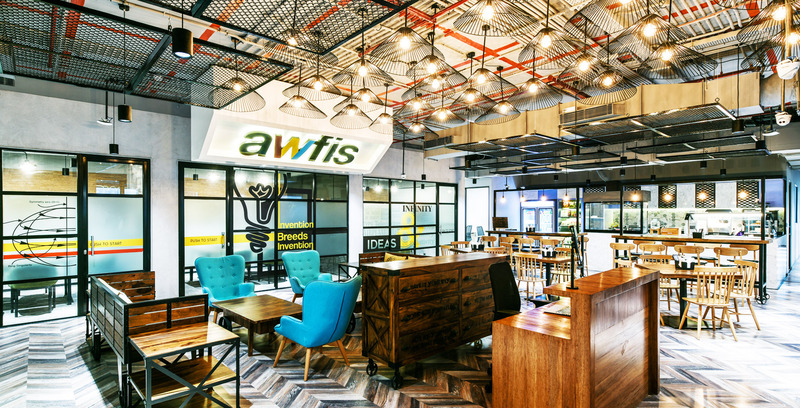 App-based co-working services are still to catch up in India. They can enable users to browse, book and consume the space in an “Uber”-like format and efficiently manage it. Technology integration is also possible through mobile/web-based platforms that provide guided discovery to identify and opt for locations, services, timings and amenities allowing members to choose workspaces that best suit their needs. Through smartphone this cutting-edge technology can allow them an immersive virtual tour of the space, while picking the best seat/section. New-age technology is also making it possible to move around furniture and redo the spaces before occupying them. Secondly, a mobile app-based community feature provides the opportunity for users to engage with other individuals or companies. As the providers and consumers of these services are located in a collective ecosystem it provides a trusted closed loop network of coworkers that can benefit from allowing members to interact, share knowledge, collaborate and engage incremental results. Co-working space firms also allow users to analyse building access patterns, internet and printing usage, furniture usage, collaboration zone interactions and items bought through access cards, CCTV and point of sale. Access to big data can allow corporate and start-up owners to map and analyse user trends that can be beneficial in working towards solutions that enhance productivity. Co-working centres can also leverage technology by operationalising the centres to optimise expenses, manage quality and grow revenues. Finally, the co-working movement has the opportunity to research and suggest improvements to “ways of working”, making users highly productive and delivering higher returns for all stakeholders. With technology, the communities (freelancers, entrepreneurs, solopreneurs, small and medium enterprises and start-ups) that form the core target audience for co-working businesses can facilitate crowdsourcing of ideas and deliver results that could change the idea of organisations, employees and the way work gets done. The co-working movement is the start of a revolution which, if integrated with innovative technology, will result in redefinition of office space consumption. India is witnessing a revolution in the start-up and entrepreneurial culture. 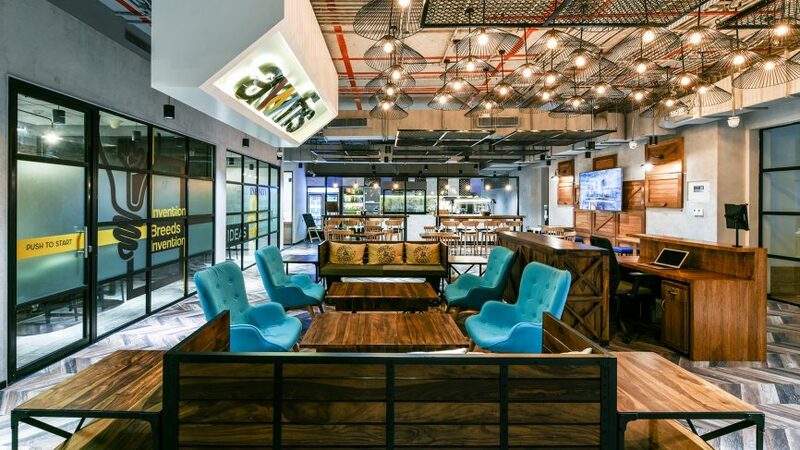 The anytime, anywhere network of spaces is here to stay and technology-enabled co-working spaces will provide the right platform to the Indian workforce.